In 1997, IFFGD (International Foundation for GI disorders) designated April as IBS Awareness Month. During this time, the IFFGD works to focus attention on important health messages about IBS diagnosis, treatment, and quality of life issues. Irritable bowel syndrome (IBS) is a GI condition that I am not only passionate about on a professional level, but on a personal one too. If you have irritable bowel syndrome (IBS), you are not alone – IBS is common with prevalence estimated at 10% to 15%. Yet many people remain undiagnosed and unaware that their symptoms indicate a medically recognized disorder. 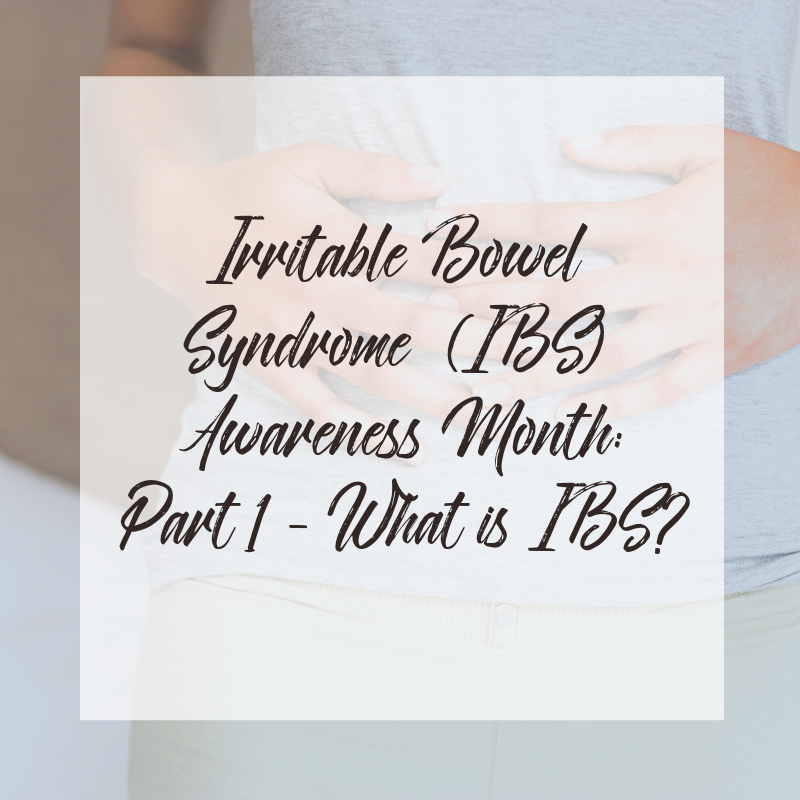 This month I’ll be sharing a 4 part blog series addressing frequently asked questions about IBS such as: What is it? Symptoms? How is it diagnosed? How can it be managed with diet? What is a FODMAP? Plus, I’ll also be sharing my personal experience living with this condition for the past 12 years. 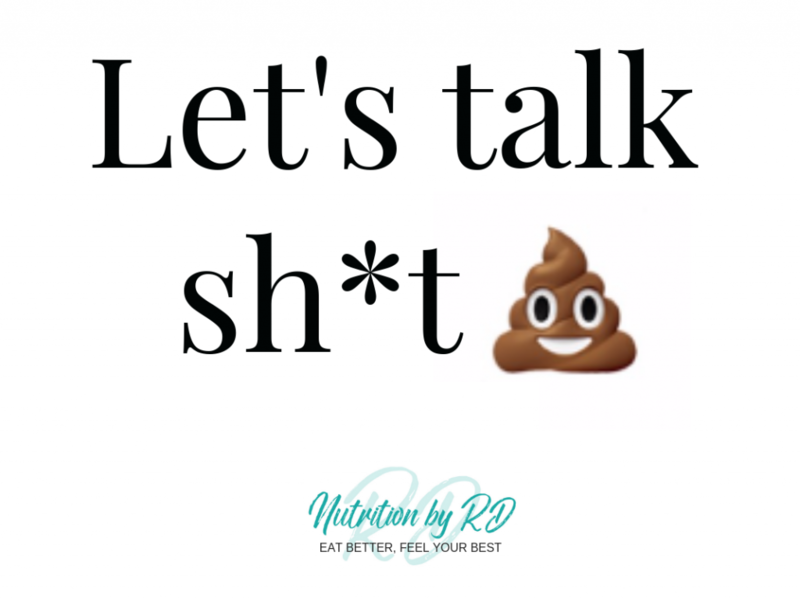 So let’s get started…What is IBS? IBS is a chronic condition that is estimated to effect 10-15% of the population and includes symptoms such as abdominal pain, bloating, and altered bowel behaviours, such as constipation and/or diarrhea, or alternating between the two. 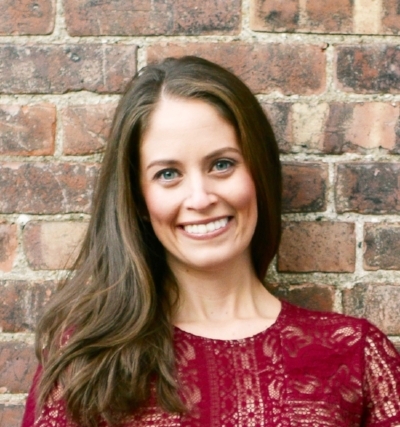 The cause is not fully understood, but it is known as a functional GI disorder, which indicates it may be related to problems with how your brain and gut work together. Plus, did you know that the gut is often referred to as our “second brain”? Factors that may predispose someone to develop IBS include genetics and prior adverse life experiences (e.g., infection, trauma). The symptoms appear to result from disturbances in colonic motility (muscle contractions) and increased sensitivity to food, gas, or stool in the bowel. Food.The role of food allergy or intolerance in IBS isn’t fully understood. A true food allergy rarely causes IBS. But many people have worse IBS symptoms when they eat or drink certain foods or beverages, including FODMAPs (which I will discuss in an upcoming blog post) such as wheat, dairy products, certain fruits, vegetables, and sugars. Stress. Many people with IBS experience worse or more frequent signs and symptoms during periods of increased stress. But while stress may aggravate symptoms, it doesn’t cause them. Hormones.Women are twice as likely to have IBS, which gives us a hunch that hormonal changes may play a role. Many women find that they experience worsening symptoms before and during their period. What can be frustrating about IBS is that there is no way to test for it when diagnosing it. Instead, it is diagnosed through exclusion by a gastrointerologist (meaning that they will rule out other GI disorders such as Chrohn’s, Ulcerative colitis and Celiac disease) and then base it on the symptoms you experience and report. Your doctor will ask how long you’ve had symptoms and may diagnose IBS if you’ve had symptoms at least once a week in the last 3 months and your symptoms first started at least 6 months ago. IBS-D: IBS with Diarrhea is involves loose stool, urgency to move bowels and frequent cramps or belly pain. IBS-C: IBS with Constipation involves difficulty moving bowels, which may include an urge to go, but an inability to do so. IBS-M: IBS Mixed includes mixed symptoms of both IBS-D and IBS-C. Interested in learning more about IBS and dietary management? I’ll be sharing 3 more blog posts over the next few weeks on this topic. In the meantime, please feel free to use the comment section below or reach out (rebecca@nutritionbyrd.com) if you have any questions. I’ve also shared some helpful sources in the resource list below. Do you suffer from IBS? If so, my 1:1 nutrition coaching services can help! Sign up for your free 15-minute phone consultation here!